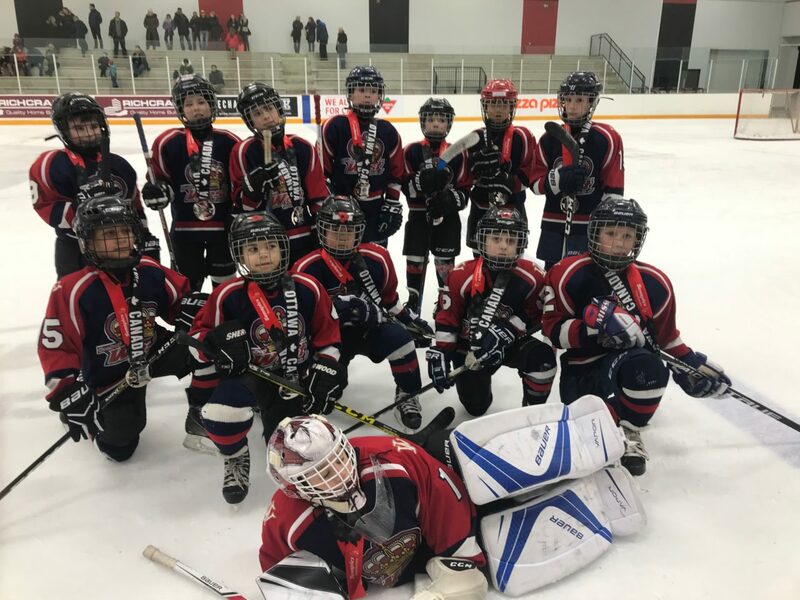 The Novice A Knights won the Silver Medal at the Cougar Cup Tournament in Ottawa this past weekend! This is the team’s second silver medal performance in a tournament this year. Congratulations to the players and coaches.